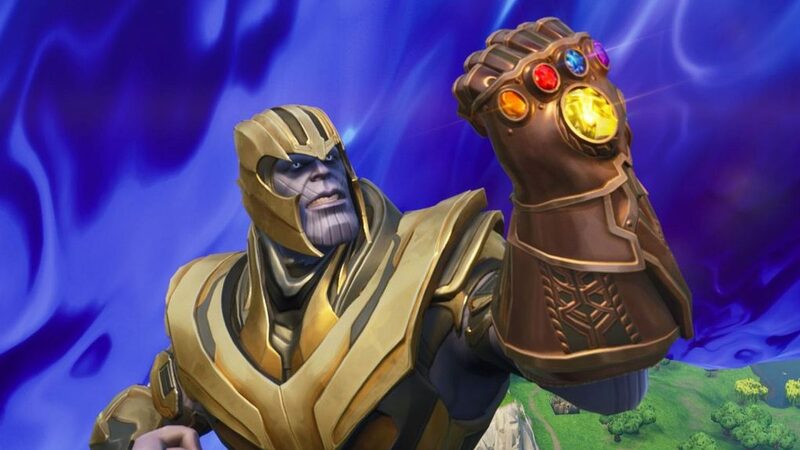 Thanos could be making a powerful return to Fortnite for a new Avengers: Endgame event. The iconic Marvel villain Thanos could soon be returning to Fortnite for another limited time mode. Last year, Thanos was seen in Fortnite with a limited time mode where people could actually play as the insidious villain, a surprise that was met with mostly jubilation, because it coincided perfectly with Avengers: Infinity War's release. 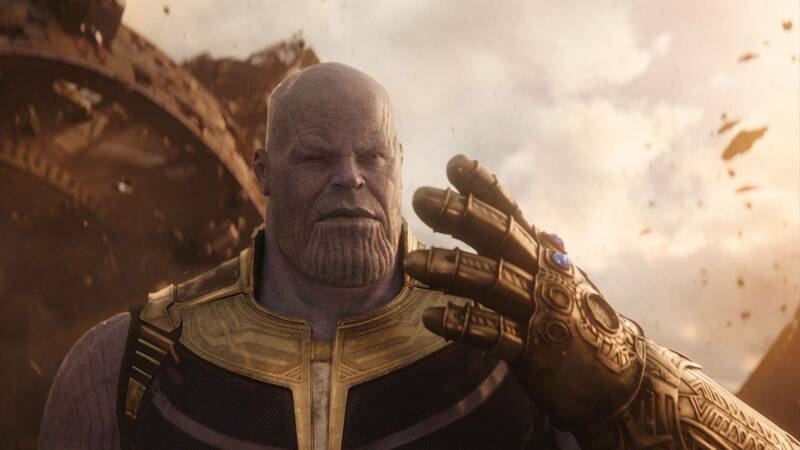 Players would need to find the Infinity Gauntlet that belonged to Thanos somewhere randomly located in the game world. Picking it up would transform the person who found it into Thanos. It was a massively powerful form that had people totally owning their opponents left and right. It was such a ridiculously powerful move, so much so that it got nerfed twice to keep people from being so frustrated about how difficult it was to beat Thanos. It looks like data miners have found evidence (Skin-Tracker, specifically) that references Thanos in the game's most recent v8.30 update, including new kill and death feed messages that mention Thanos. This means we could potentially see the character returning for another round of evil antics. It isn't clear from the data pulled from the update whether this will be a similar mode to last year's, or whether Epic Games will want to change things up for a new round of Thanos play in celebration of Avengers: Endgame. Whatever the case may be, the movie is about to drop on April 26, so we'll see whether the mode is actually coming by then or not. It looks like signs are pointing to yes right now. We'll make sure we keep you updated on any Thanos-related happenings going forward.